Booths have recently expanded their skincare range so that you can pick up your favourite beauty essentials while grocery shopping. Perfect for saving time and travelling from place to place. 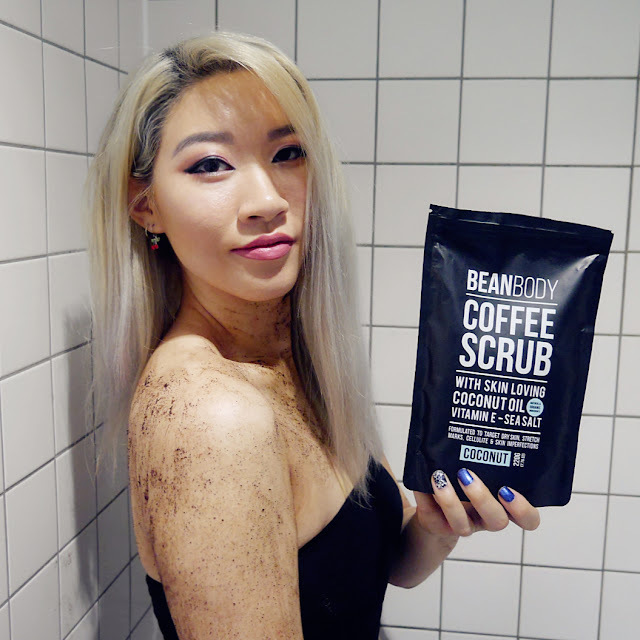 Coffee scrubs are all the hype on Instagram and since Booths had the addition of Mr Bean Body Coffee Scrubs, I just had to try it out! Keep on reading to find out if they're worth the rave! To use the scrub, you simply take a handful, scrub it in circular motions on damp skin and then leave it on for 5 minutes before rinsing it off. I like to focus the scrub on my problem areas, which are my arms and legs. The coffee grounds are a little coarse which gives you a gritty feeling, personally I like it because it lets me know it's at work and doing a good job exfoliating all the dead skin cells away. The coconut oil coats your skin after all the buffing, hydrating your skin and leaving it feeling super soft and smooth. I find that the more I use it, the less obvious my psoriasis is. I'm super excited to keep using it to see more results. I love this stuff! 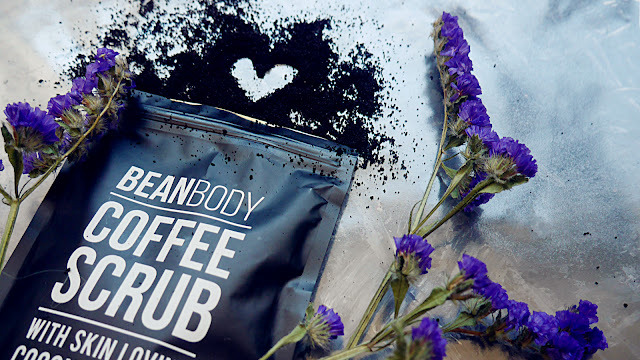 It makes my skin baby soft and radiating like a glowy goddess ready to slay the day from the caffeine kick. The Coconut scrub smells so heavenly! Honestly it makes me want to eat it because it smells that good! As for the Manuka Honey scrub it only smells like coffee, there's not really a honey scent to it.  As of writing this post now, there are 6 different scents available. 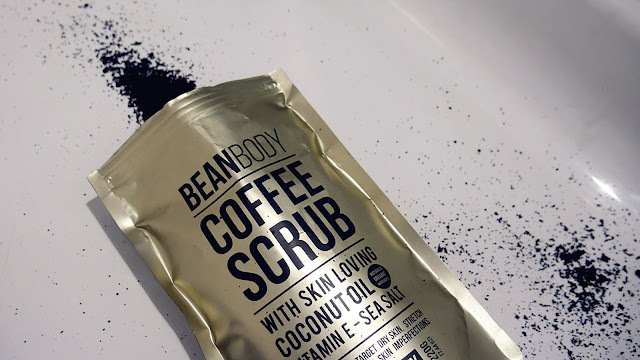 The down side to the scrub is that it can get quite messy but that's the same outcome with all coffee scrubs. You'll need to rinse the shower or bath after using it otherwise there will be coffee grounds everywhere. Also I find that the coffee scrub leaves a brown tint on my body after. I like that it gives me like a mini quick tan but if I wanted the coffee residue to be completely gone, I would need to rinse with shower gel over. Overall, the scrub is lovely. It smells divine, is gentle and actually works! 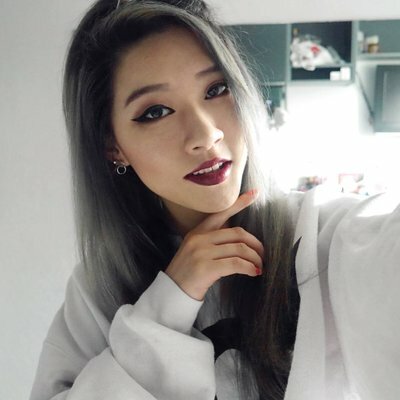 I think a little coffee residue is worth the smoother, glowy skin. The ingredients are high quality and you can see that in the results. With regular use my skin has got better, I've been struggling with psoriasis my whole life so this scrub has done wonders. I definitely think it's worth the hype and I can see why it's a cult favourite. 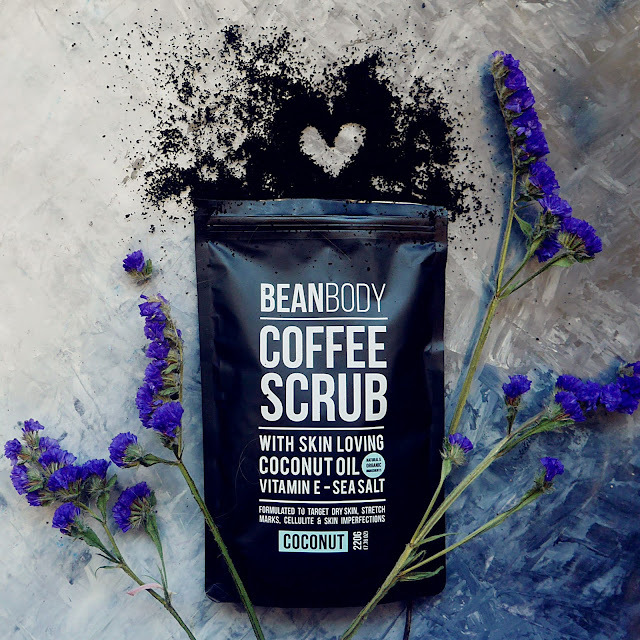 For my UK lovelies in North East area, Bean Body Coffee Scrub are now available at Booths. 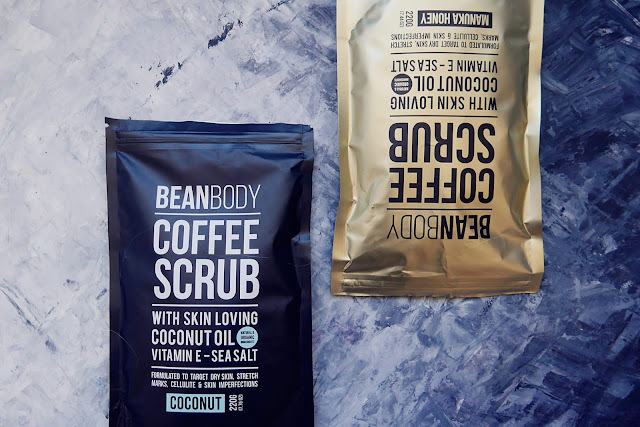 Have you got round to trying coffee scrubs yet?